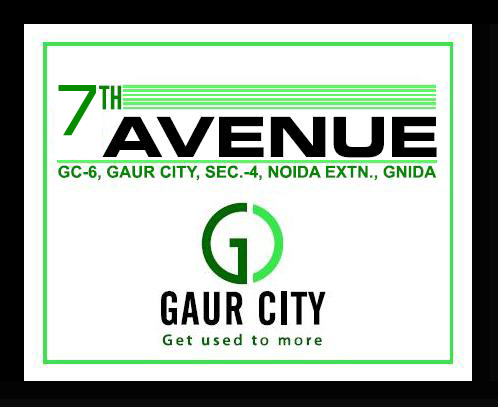 Gaur City 7th Avenue is a new residential flats apartment project which is the part of the Gaur city-1. It has two floor plan sizes which includes 1165 sq ft and 1075 sq ft. The Gaur City 7th Avenue has only 2 and 3 BHK flats apartments. 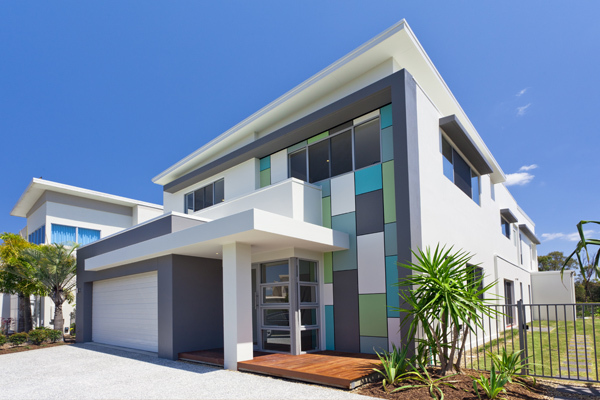 This residential project some features are wide open space, wi-fi embedded complex, schools, shopping mall, cub house, covered car parking, hotel, restaurants, hospital, commercial spaces and petrol pump. This is situated at prime location at Noida extension which is well connected to NH-24, Noida expressway, Delhi and Yamuna expressway. Sector 4 Greater Noida West 1165 Sq.ft. Sector 4 Greater Noida West - Sq.ft. Sector 4 Greater Noida West 980 - 2200 Sq.ft. 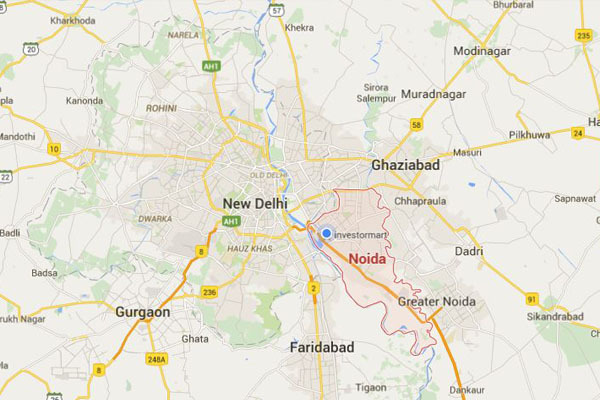 Sector 4 Greater Noida West 860 - 1855 Sq.ft. 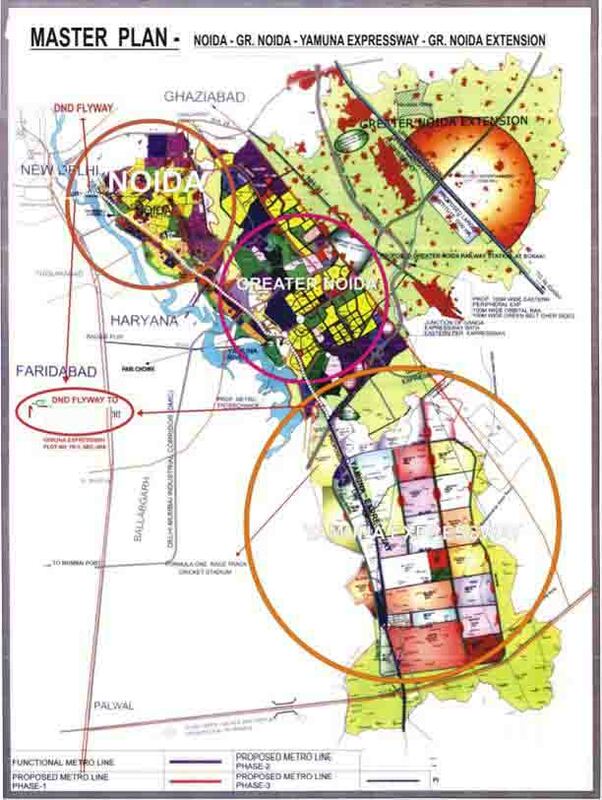 Sector 4 Greater Noida West 910 - 1855 Sq.ft.